We were commissioned to prepare a feasibility report on the viability of the Old Market Hall in Holyhead. 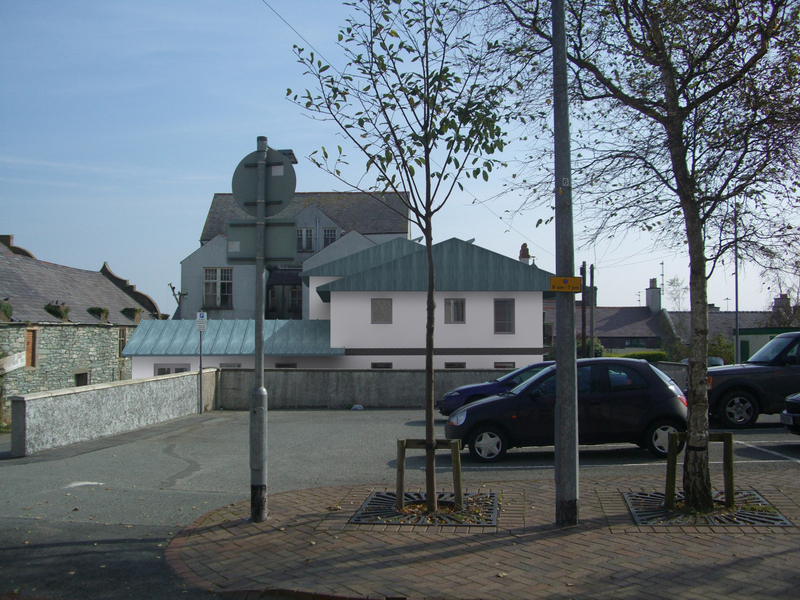 It became apparent that the building was not viable as a ‘stand alone’ commercial unit and required additional residential development to sustain its future. 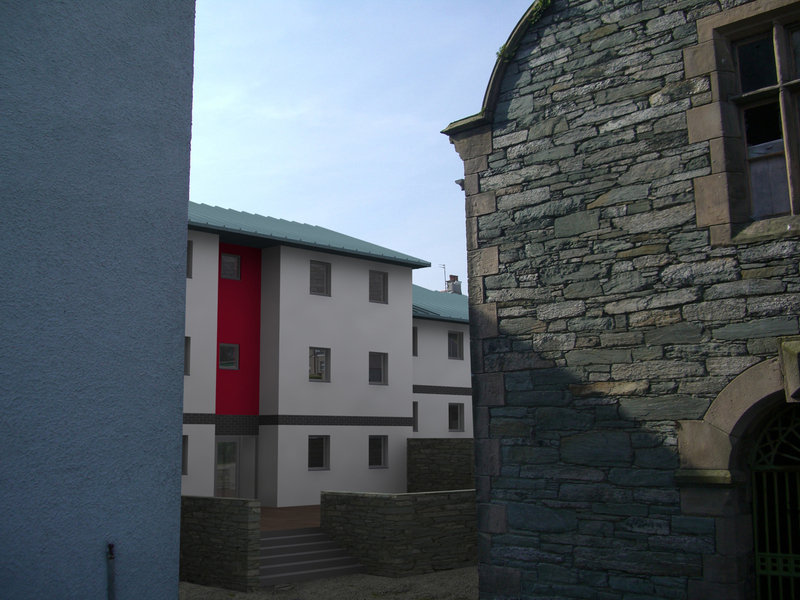 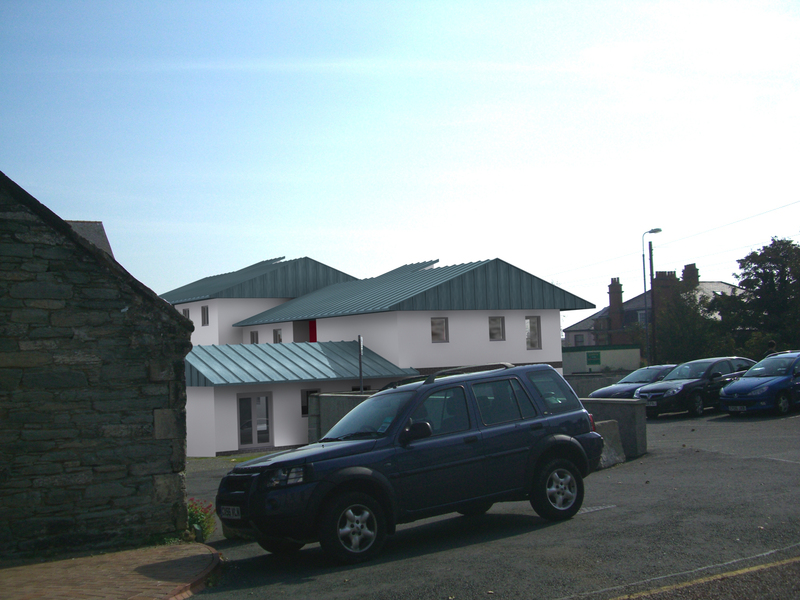 Planning and Listed Building applications were prepared and approved. 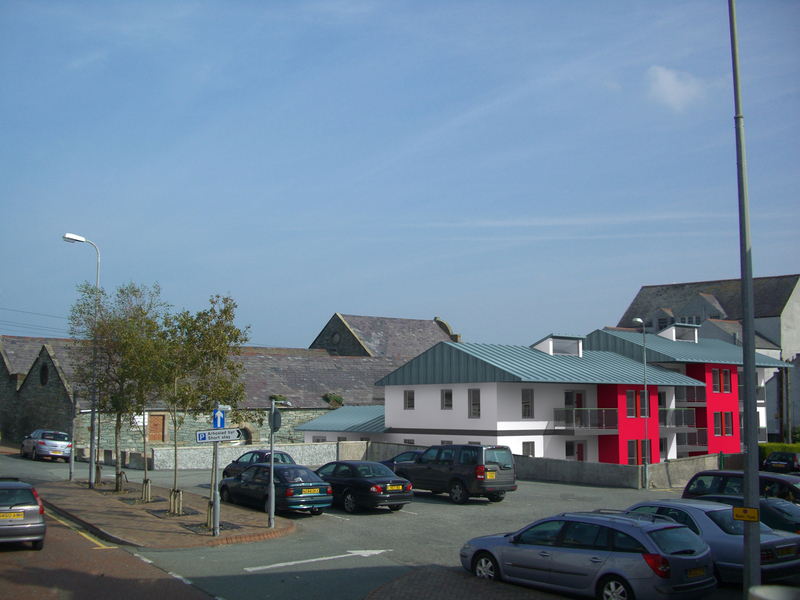 The proposals included the conversion of the Old Market Hall for mixed commercial/residential use and the development of the adjacent car park for new residential and commercial units.